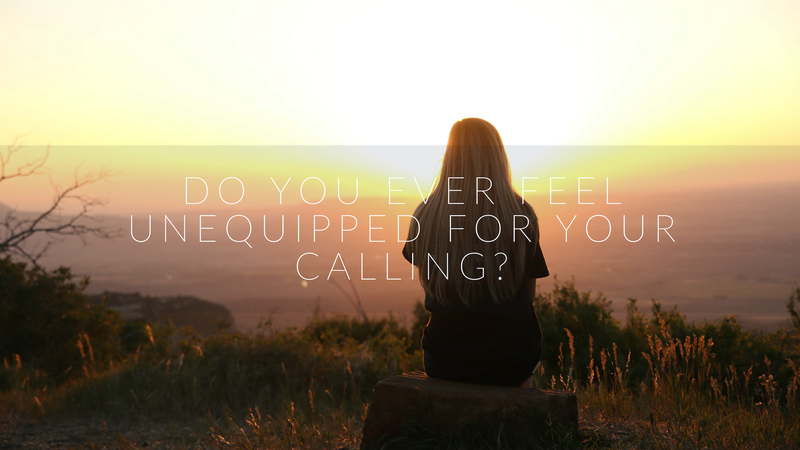 Do you ever feel unequipped for your calling? Or maybe you even question whether you have a calling at all. It’s easy to get lost in our feelings sometimes. Moses walked through these same feelings that you and I battle this very day. He went from being prominent to making a huge mistake and fleeing to an invisible life. For decades, he quietly and remotely tended to his father-in-law’s lot. So much so that when God came to him with his next assignment, he gave every excuse under the sun. But begrudgingly he eventually walked forward and before we know it, he is seen to save the Israelites from the hand of the Pharaoh. He became a mighty and confident leader of God. How do we grow into a confident leader? Take forward steps despite your feelings – You may feel scared, worried, or ill equipped but truly we have all we need when God Himself is leading the way. We are not required to feel 100% sure, but we ARE called to obey. Put more weight in God’s promises than your current circumstances – As Moses approached Pharaoh time and time again, we see him walking away confident that the Lord would deliver despite the repeated false promises of man. God has a purpose in each step along the way despite how ugly it may appear in the moment. Allow the Lord to work through you – Use what He has done in you and for you to encourage and point others to Him. The miracles and faithfulness you see and acknowledge in your own life and in the lives of those around you will draw you to Him who is the Perfecter of our faith. Friends, I want to encourage you to separate your feelings and the voices of this world from the calling that God has for you. He desires to use you in mighty ways. May we be the type of people who get out of our own way so that He may be glorified today and every day.